Welcome back to another episode of KONGKAST. 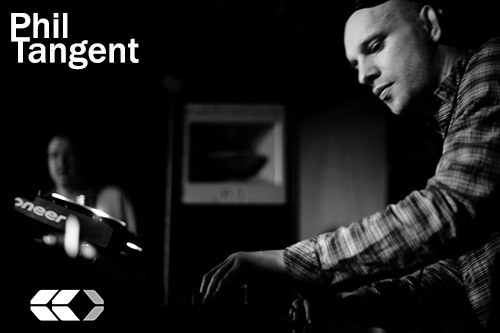 After a well deserve break in Asia, we are back in the HQ to bring you another exclusive mix, this week, we are delighted to have Phil Tangent (Soul:R, Commercial Suicide, Samurai Music / UK) in the mix for us. 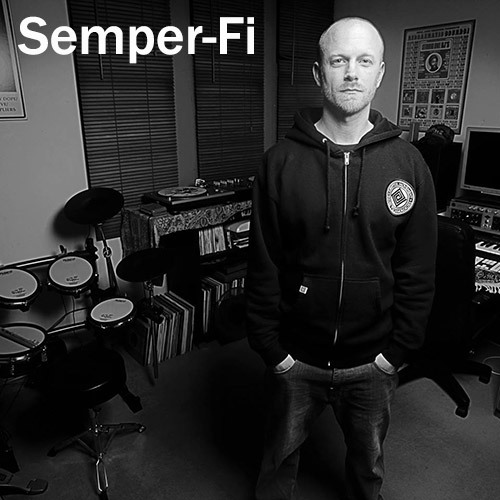 Having established him self with the support on radio plays on the BBC 1Xtra show with Bailey, Phil Tangent received positive feedback, which lead to the attention of Marcus Intalex, which then saw his first release on Soul:R.
The 12” received great support from respected DJ’s and producers alike; Klute, Lenzman, Doc Scott, DJ Hype, Fabio, Random Movement, Presha, A Sides and DJ Lee to name a few, not forgetting the aforementioned Bailey and Marcus Intalex. Having released on such an influential label as Soul:R, Phil is steadily building on his initial success. The future is yet to be written, but is set to be a busy one as he goes from strength to strength. 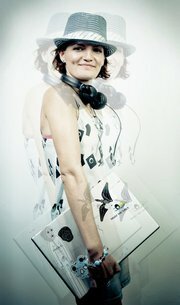 Many thanks to Phil Tangent for this exclusive mix! The few years have been an exciting time for Phil Tangent to say the least. Thanks to Bailey, Billie’s Smile, produced in 2009 received numerous plays on BBC 1Xtra. 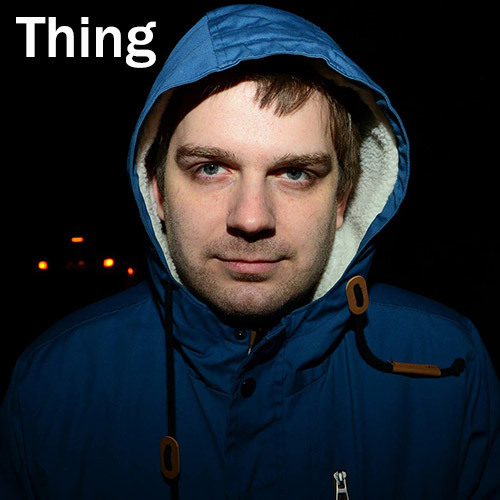 Due to the positive feedback, Bailey brought the track to the attention of Marcus Intalex culminating in Phil’s first release on Soul:R and propelling him firmly into the Drum & Bass scene. 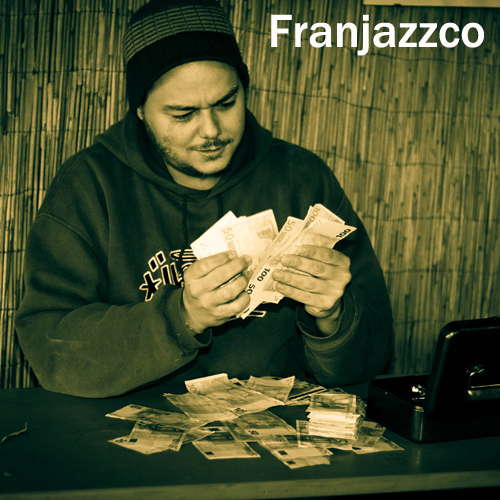 Phil attributes his parents’ record collection to the development of his musical style, growing up listening to a melting pot of genres including soul, reggae and world music. However, it was to be on his journeys to school listening to his Sony Walkman where he would find his true musical calling and the vehicle for where all his influences could be melded together as one. 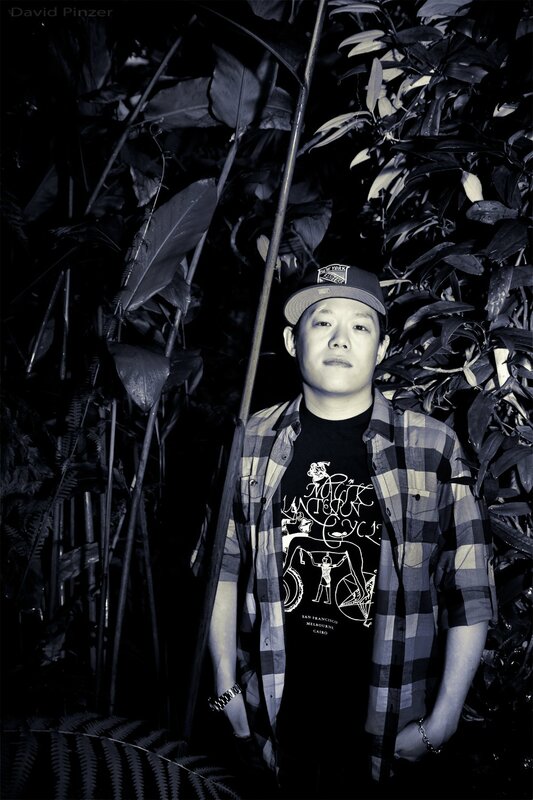 Through listening to early LTJ Bukem mix tapes, he discovered Drum and Bass was the versatile arena where he could combine everything he loved about music and the way it could take you to another place. Aside from production, Phil’s undeniable obsession with djing continues into its 15th year. Phil has been fortunate enough to fulfil a lifelong dream playing Fabric’s Room 2 for Marcus’ 21 Album launch in 2011 and playing at Soul:ution at Sun & Bass (Sardinia, Italy) in the same year. 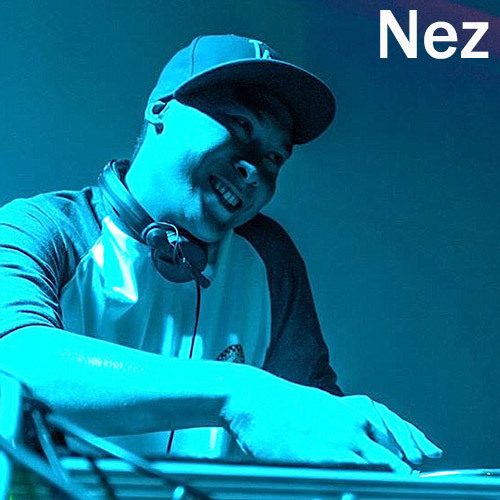 Posted: March 2nd, 2014 under Drum & Bass, News, Tunes & Mixes. 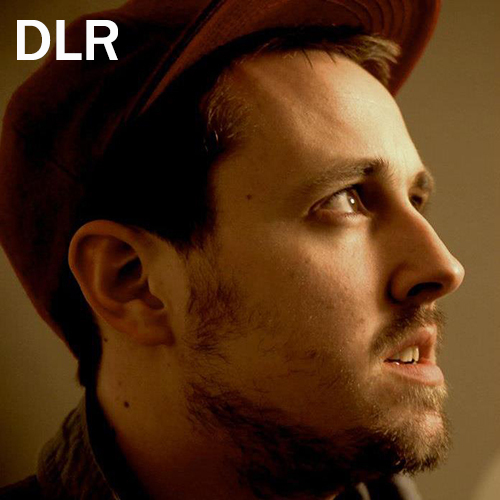 DLR is a familiar name in the Drum & Bass scene. 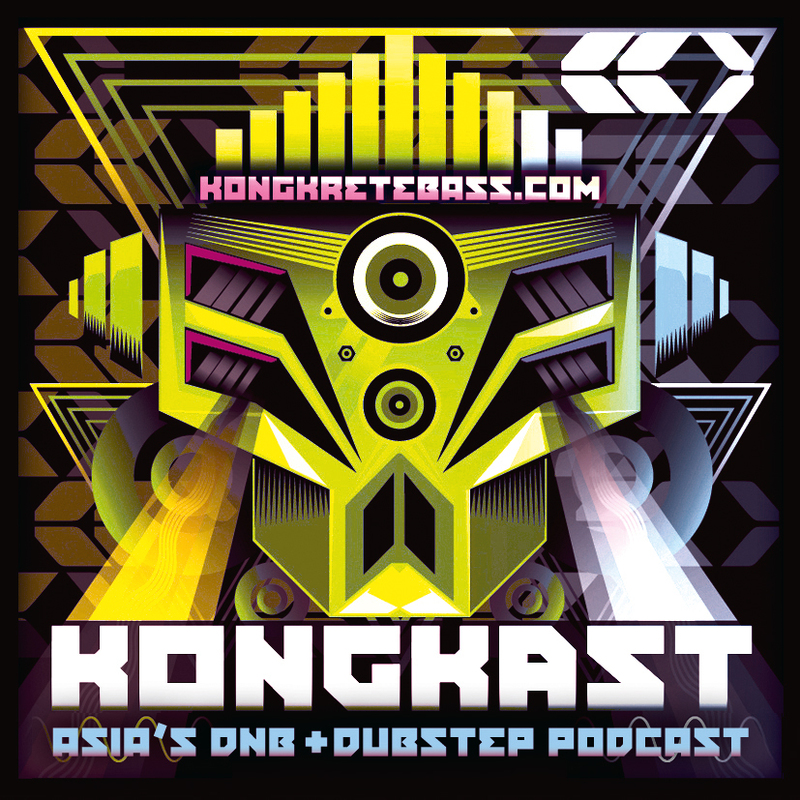 From the recent few years, he has been releasing along side one of our past Kongkast guest – Octane, but since 2013, sees J DLR step up to his solo career, and he is stepping up in a big way. Straight off the back of his album last year with Octane ‘Method… in the Madness’ which was in the list of top 5 albums of the year, with seminal track ‘Set up the Set’ making it into Noisia’s Top 10 for 2013 as well as endless airplay on Radio 1. He has begun this year in a dramatic way announcing a solo stance with impending releases on Metalheadz, Dispatch, Prolix’s Trendkill Records, and the prolific Break’s imprint; Symmetry Recordings, and a remix from Spectrasoul’s recent album nearing on Shogun Audio. As a taster of what is to come make your way carefully to his Facebook page where you will find ‘EXP’, which is a lavish, juicy, and exclusive FREE taster of what is to come in this rampant year of solo madness! Many thanks to DLR for this rolling mix! Posted: January 16th, 2014 under Drum & Bass, News, Tunes & Mixes. Yes! And we are back after the Christmas and New Year break! Hope everyone have had a wonderful time with their family and love ones! 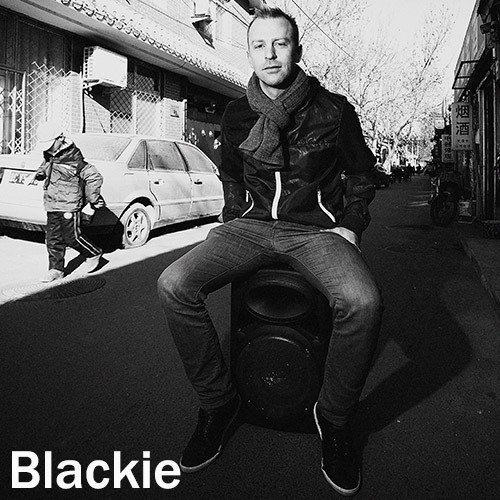 Having heard wonderful things from our connection in Beijing – The Legacy DnB Beijing, we quickly approached EastColors for an exclusive mix, and boy, we are not disappointed! Check out this rolling mix of Drum&Bass including loads of EastColors tunes as well as other remixes. 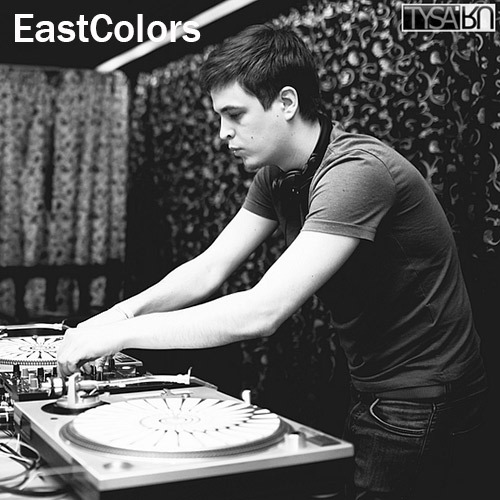 Many thanks to Andrey / EastColors for this rolling mix! 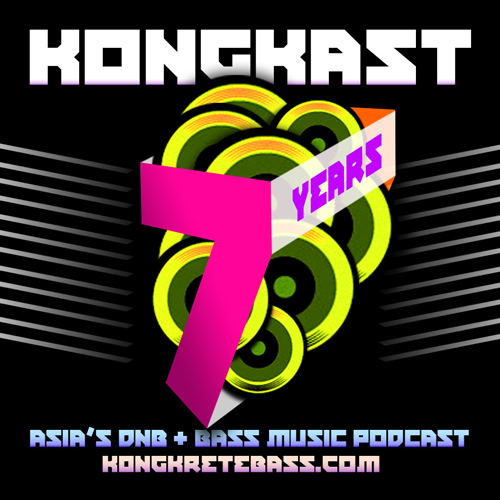 Kongkretebass wishes everyone a prosperous start to 2014! 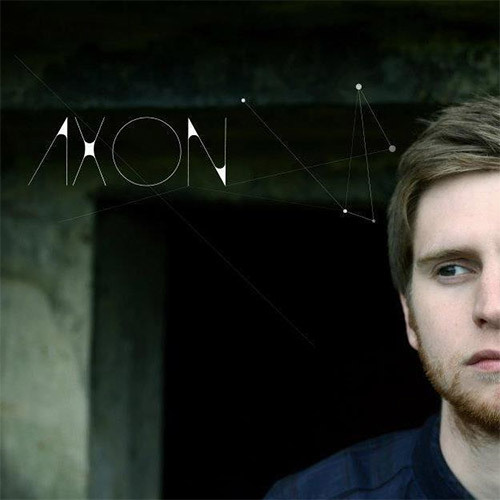 Posted: January 7th, 2014 under Drum & Bass, News, Tunes & Mixes.